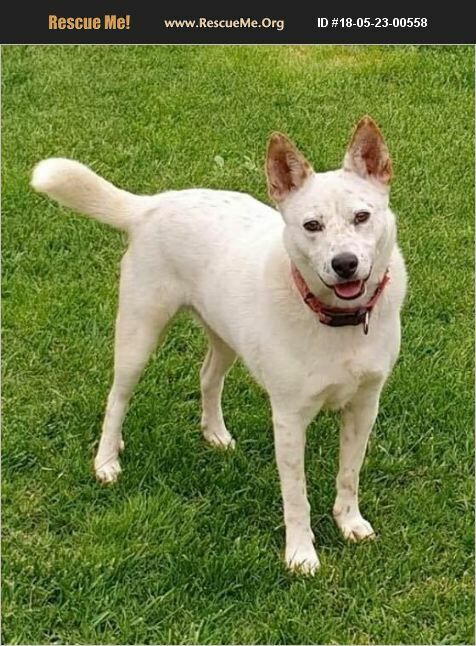 June is a very smart and playful Jindo mix. She loves to give kisses and hugs and play fetch. She has also started liking swimming in the pool. She thrives off of human companionship, but is also content playing independently in the yard with her favorite ball. She can be somewhat dominant, so she needs leadership. We have trained her in some basic commands, and she is very obedient and does really well with set routines. She will do best in an active and loving home, with a yard to play in.